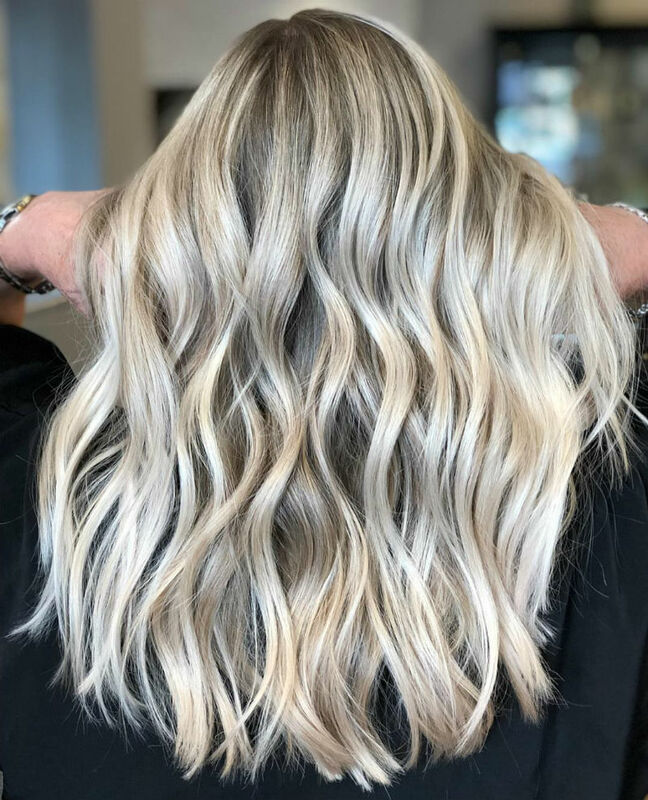 You might think that blondes have more fun, but that peroxide and bleach dye-job you’re doing in your sink is killing your strands. Instead, use these prep and post care tips to hold on to your hair health and say goodbye to damage! 1. Understand that no matter what method you use, damage will be inevitable. 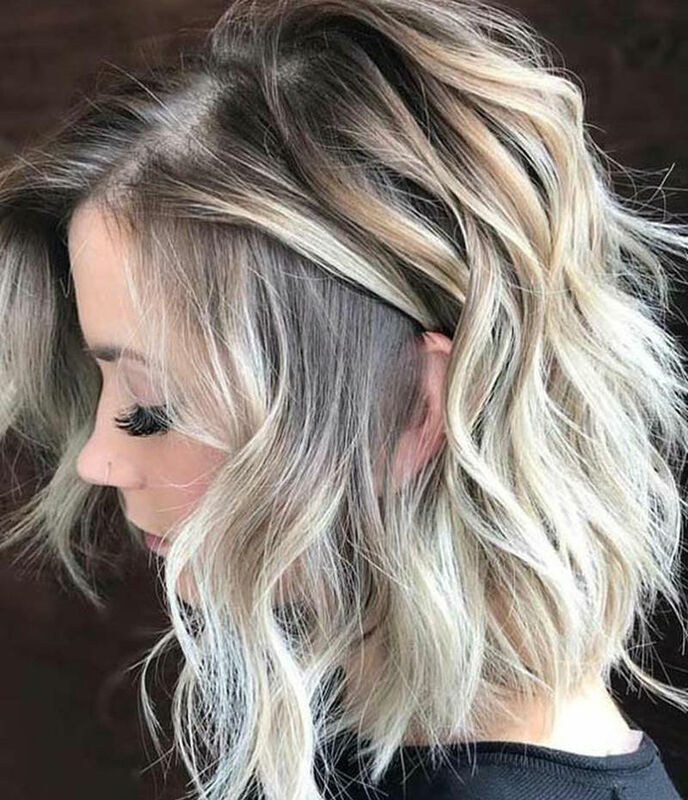 There’s no version of going blond and holding onto natural hair health, since going blond requires bleach and peroxide which ignite irreversible chemical reactions in the hair. 2. Choose a salon over your bathroom sink. Salon jobs are more gentle thanks to the formula composition, but still leave hair dry. However, the chances of you messing up and needing to redo it, creating more damage, are decreased. 3. Stop googling for the perfect bleach that won’t damage your hair. It doesn’t exist, and doesn’t properly reflect the ingredients. 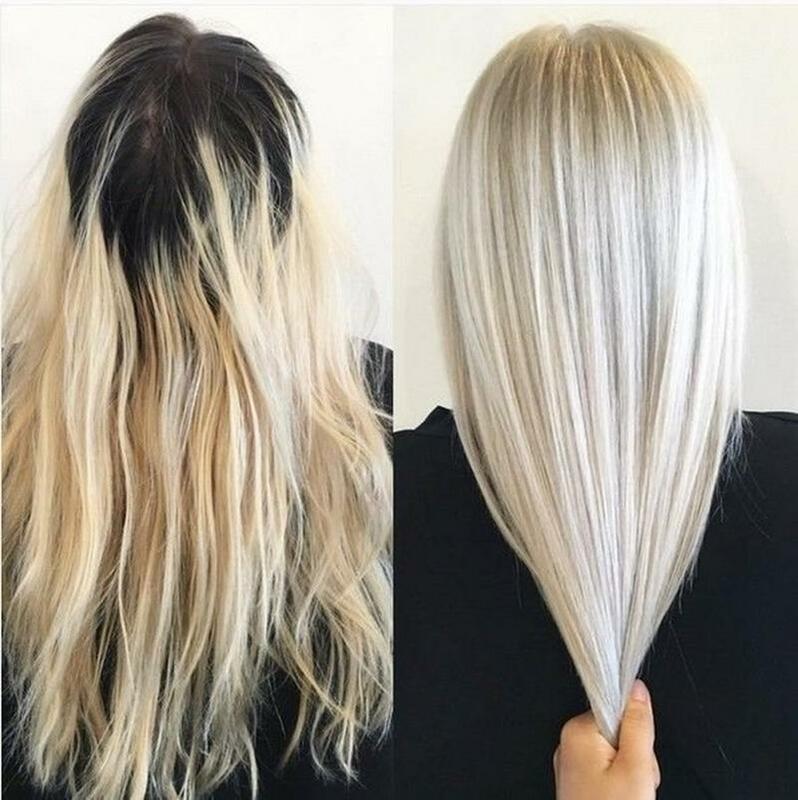 Spending more money on bleach goes a long way. Try higher quality ones that include nourishing additive such as Brazilian Bond Builder. 4. 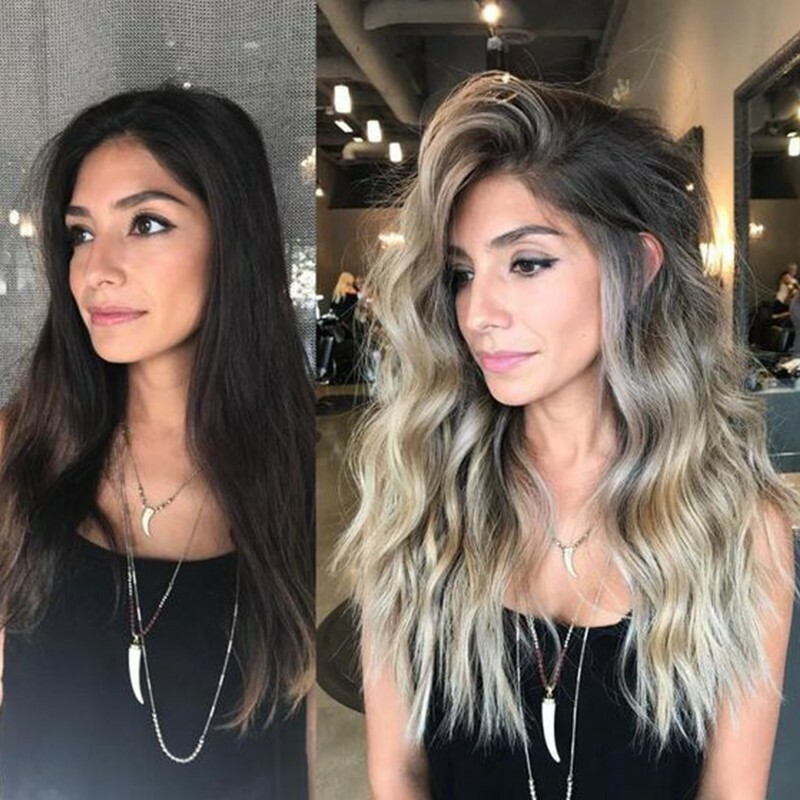 Find a colorist you can trust. This means sorting through Yelp reviews and IG images, especially when it comes to your first time going blond. For instance, platinum is a salon investment that’s a good idea to make with a top notch colorist. 5. Slather on. The deep condition masks, every night for one week before dying, and every night for one week after your appointment, as well as bond repairing treatments. 6. Don’t wait till the last minute for touchups. 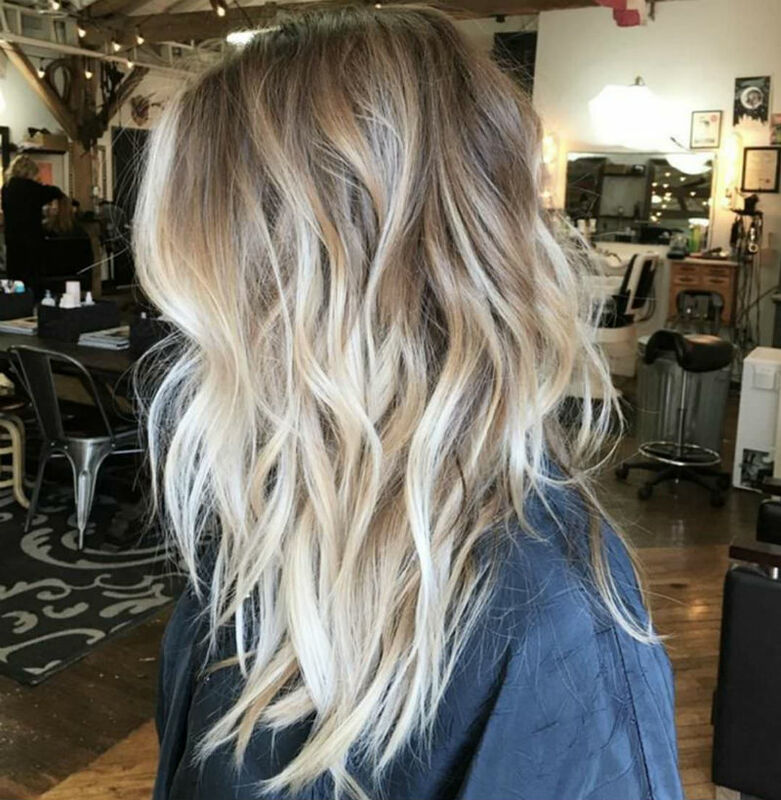 Then you’ll get that dreaded band of varied blonde shades which needs a full bleach redo to correct. Hello, damage. Keep it up every month! 7. Use lots of purple products to avoid brassiness and hold onto bright shininess. Conditioners and shampoos infused with purple pigment which counteracts the natural development of brassiness. 8. Buy single use masks with oils. Argon oil, coconut oil and olive oil are all your best friends in terms of building up moisture and repairing brittle, broken strands. 9. Don’t wash hair a few days before bleaching. Building up natural oils helps to avoid damage, so remember not to over-wash! 10. When doing aftercare, after and before your shower take a moment to finger comb strands from the ends up, which helps avoid matting or tangled hair. Additionally, avoid staining oil treatments which can cause discoloration.